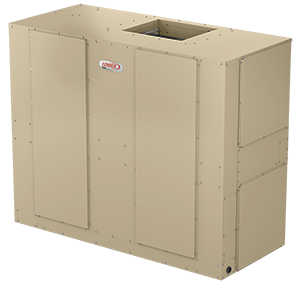 Lennox offers an extensive line of split system components that provide reliable performance to meet the demands of a variety of commercial applications. 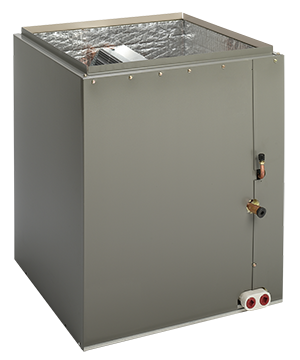 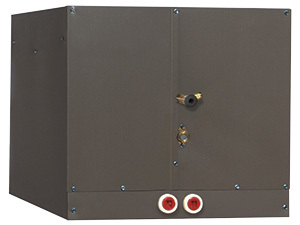 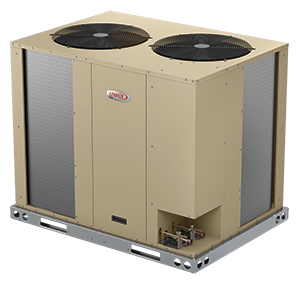 Our systems offer the highest efficiency available while reducing energy bills and maximizing comfort. 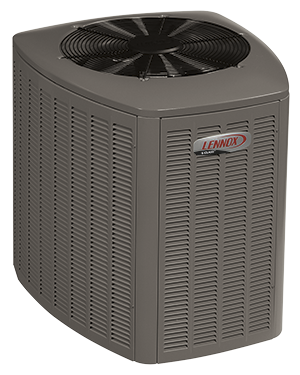 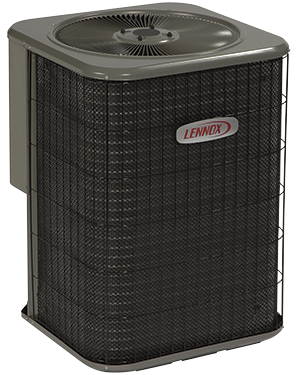 From heat pumps and air conditioners to high-quality air handlers and indoor coils, Lennox delivers a wide range of configurations for ideal comfort.